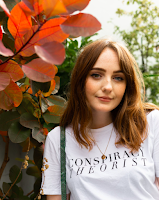 If you read my latest post, you'll know I went on holiday to Tokyo the other week (if not, see the photo diary here). I didn't have much of a shopping list of things to bring back, but bearing in mind the souvenir jacket seems to be a bit of a street style favourite as of late, it was something to consider. When wandering down the famous Takeshita street in Harajuku, one of my top 5 favourite places I've ever been to, fyi, I found this souvenir jacket. It's one of those pieces I'll keep forever, in or out of style, it will remain in my wardrobe, to one day be passed down to the next fashionista in the family. Btw, these culottes (you know, the ones everyone is wearing), were actually bought in one of those local off-brand shops, for just £6, when they were originally £26 in Red Herring at Debenhams. Liverpool gals, these are from the one next to Rex, you know, where the annoying woman shouts through a speaker. Stay tuned for an upcoming Instagram post featuring me and my bestie, who also got one of these babies. 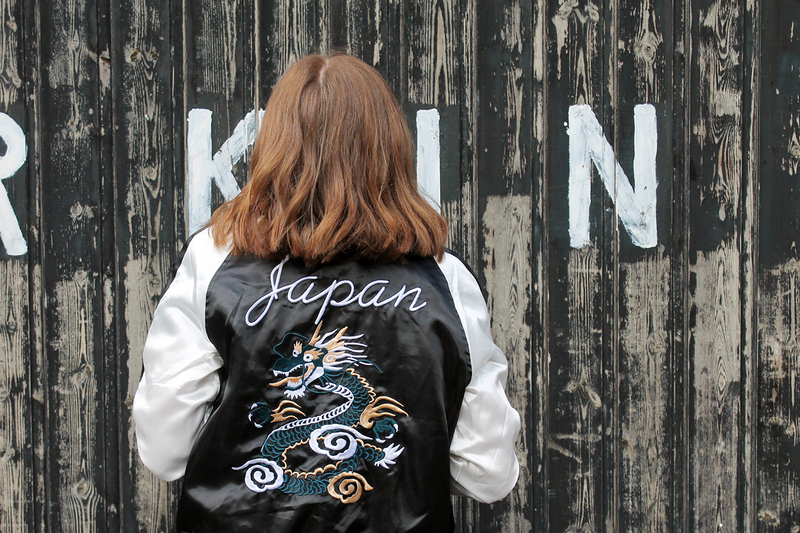 Twinning and souvenir jackets - yet another street style trend ticked off the list. What's your favourite souvenir you've ever brought back from a trip? You're so pretty!! Where are you based? 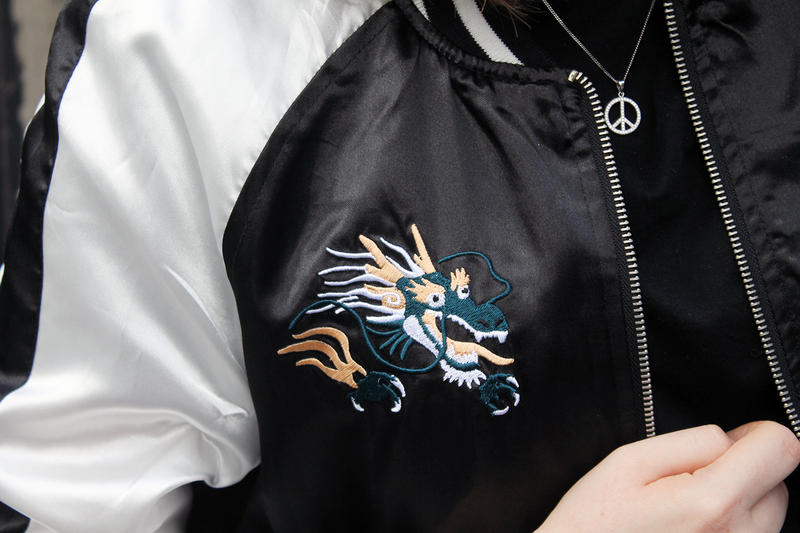 Love the jacket, and so jealous of your trip to Tokyo!